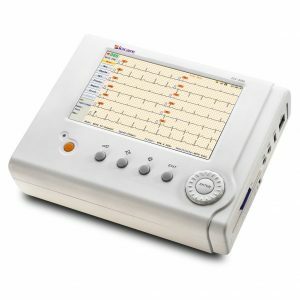 Digital ECGs Via Windows PC! 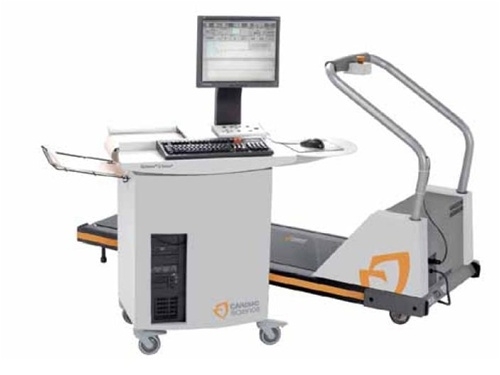 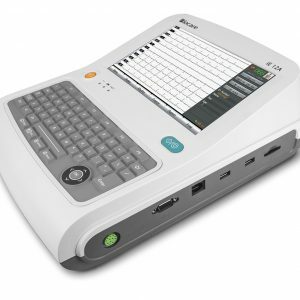 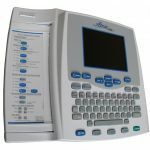 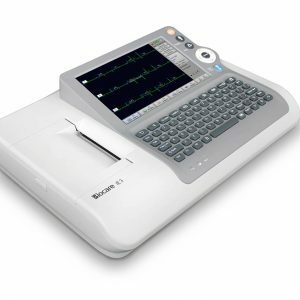 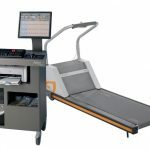 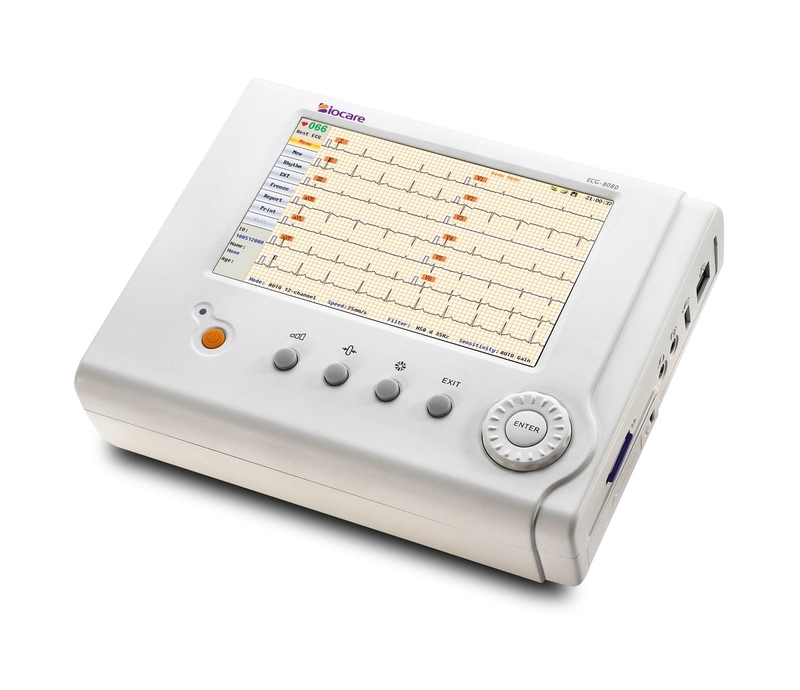 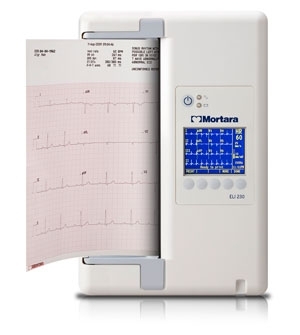 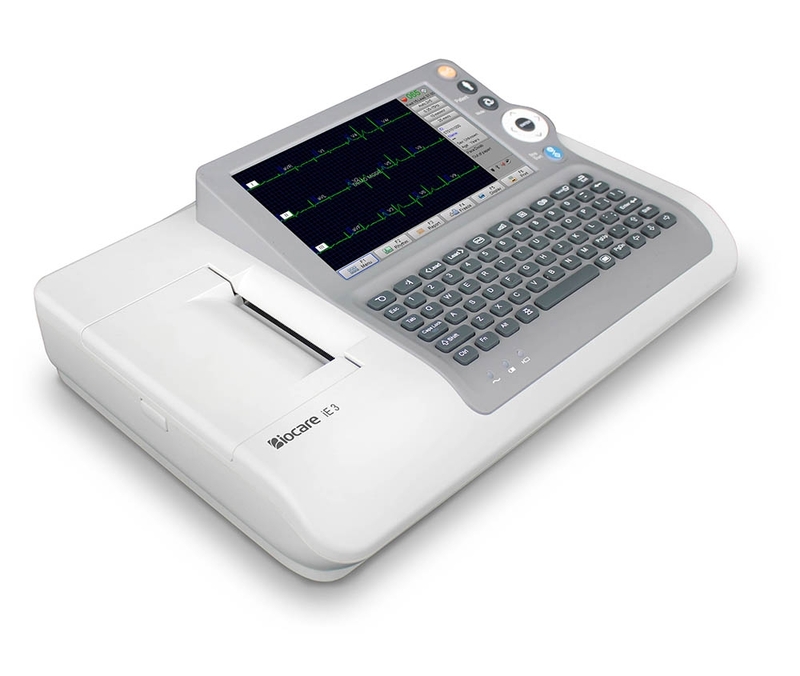 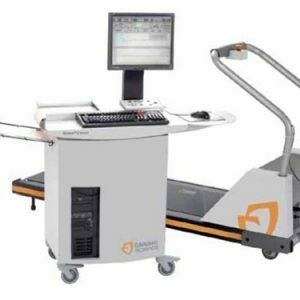 PC-based ECG diagnostics complements transition to Electronic Medical Records (EMRs). 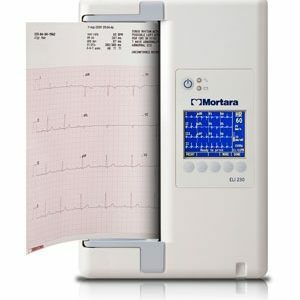 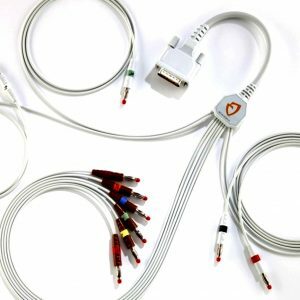 With the incorporation of computer-based technology into your office, exciting innovations in digital diagnostic instrumentation have developed. 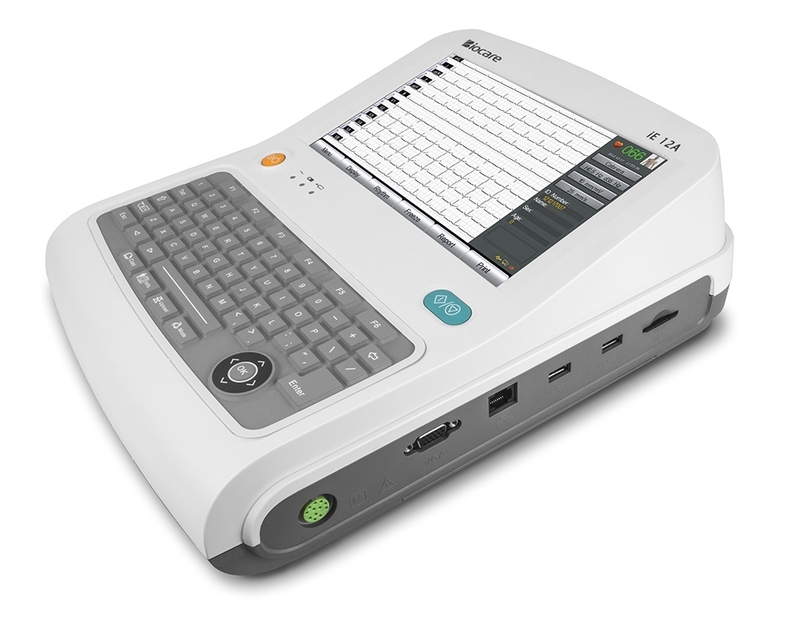 Burdick’s Universal ECGT can be interfaced with most EMRs making it the ideal choice for physicians looking for tools to help usher the transition to a paperless office.